Malnutrition can lead to a host of physical and emotional problems, from immune system and muscle weakness to depression. The elderly with poor nutrition are more likely to be admitted to hospitals or long-term care facilities if they have experienced illness, dementia or weight loss. In recognition of March being National Nutrition Month, take time to familiarize yourself with malnutrition causes, signs and solutions, to help promote your loved one’s health and longevity. Malnutrition can be caused by social and psychological factors as well as physical. If your loved one has little social contact, she may not enjoy cooking or eating meals. If she’s living on a limited income, she may have trouble affording groceries, especially fresh, healthy foods. Depression, which is common among the elderly because of grief and loss, health problems and limited mobility, can cause a loss of appetite. If an individual of any age uses alcohol to cope, it becomes a problem when used as a substitute for food or if it prevents nutrient absorption. Diminished appetite is also caused by illness, trouble eating, some medications, and diminished taste and smell. Dietary restrictions that are often put on older adults can also make food seem tasteless and unappealing. 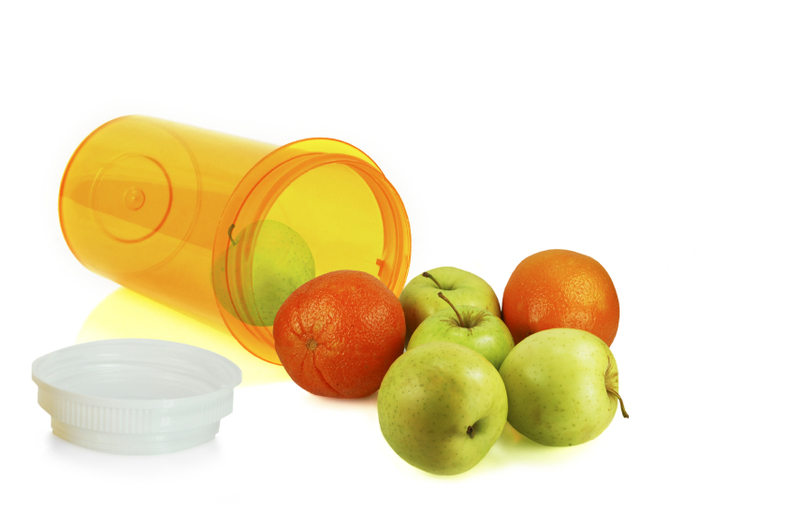 Whether over-the-counter or prescription, drugs can affect appetite, digestion and how nutrients are absorbed. A first step to recognizing malnutrition is to learn your loved one’s eating habits. Spend mealtimes together, including everyday meals, not just holidays and special occasions. If your loved one lives alone, talk to the person who buys his groceries. Have you noticed your loved one’s clothes fitting more loosely? Is she experiencing dental problems? Do wounds take longer than normal to heal? Early identification and treatment of nutrition problems can help your loved one get back on track. Buy fresh, whole foods whenever possible. Include fruits and vegetables, whole grains, lean protein, low-fat dairy and healthy oils found in fish and nuts. Frozen foods are an acceptable alternative to fresh produce. Shop for tools that encourage independence in the kitchen and allow for easier package opening. 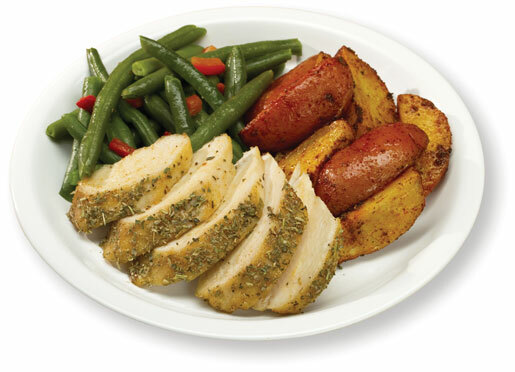 Add flavor to foods using herbs, spices, salt-free blends and lemon juice. Encourage snacking. Older adults may get full quickly at mealtimes, but snacking between meals on fruit, cheese or milk can provide nutrients and calories. Make meals more social. Eat together whenever possible to boost spirits, and encourage your loved one to join programs or groups where he might eat with other seniors. Help with grocery savings. Look for sales, shop together and split bulk foods. Encourage light physical activity to stimulate appetite. Give her the tools she needs for proper oral and dental care. Remember, you are not alone. A dietitian can provide a nutrition plan and recipes. Community services, like Meals on Wheels or in-home help, are available in most areas. There is also the option of freshly prepared home delivered meals. One such option is offered by The CareGiver Partnership. They ship meals to thousands of seniors coast to coast.